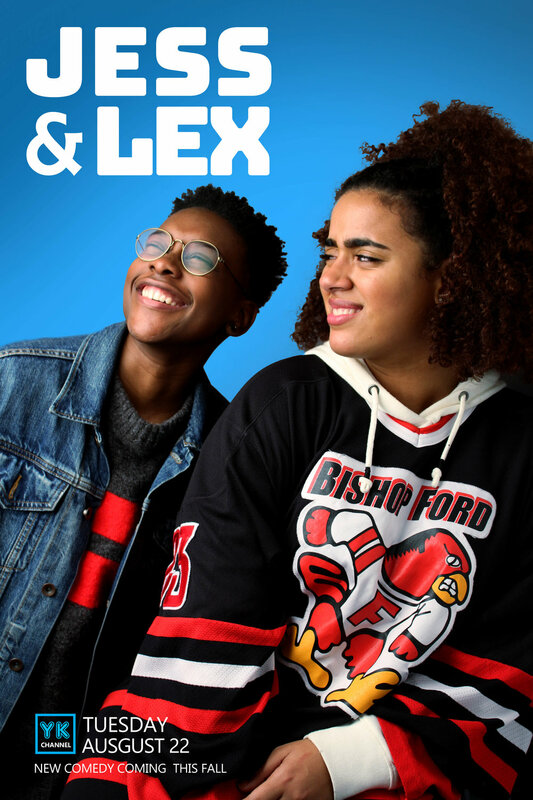 Jess And Lex — Y.K. This is not a real show unfortunately. Seriously, I would enjoy if I was the star a new sitcom on television, unfortunately I don't think I'll ever live out my dreams of being a tv star. I created this with the intention of simply practicing my layout design skills. Everything was created in photoshop, besides the models of course...we were created in the womb.